This dream, this quake of creation at the engulfing whale – who would have it on the pallet of his mind’s possibilities? What does the Burial of the Count of Orgaz tell us about Guernica? 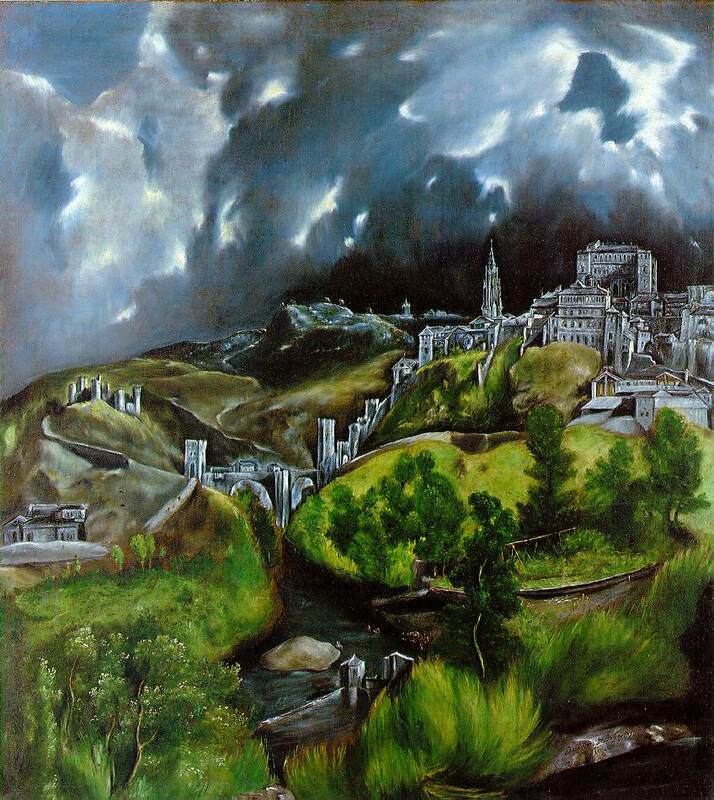 And the View of Toledo – where do we place this, not just in history but within the liniments of ourselves? The answering voice which says Yes! Martin Burke was born in Ireland (Limerick) but lives now in Flanders (The Northern Flemish speaking area of Belgium) from where he has published a number of books with small presses in Ireland, the UK, USA, and Belgium. Recent work has or is due to appear in Agenda (London) New Irish Writing; Poetry Ireland.